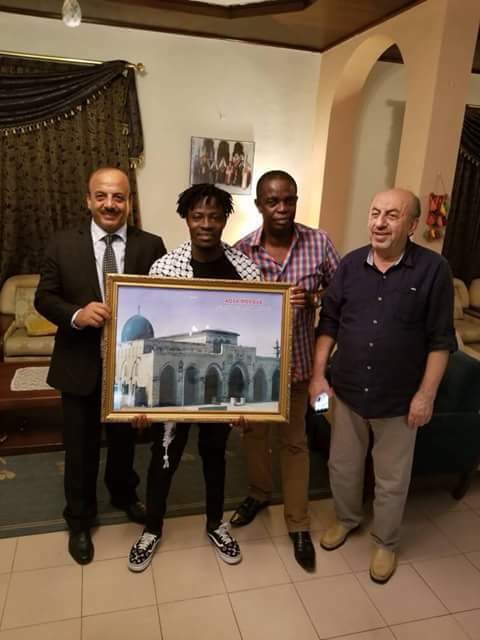 Home / Entertainment / News / Trending / Fancy Gadam Honoured by Palestine Ambassador. Fancy Gadam Honoured by Palestine Ambassador. Nasara Multimedia Showbiz Gist:Fancy Gadam has been honoured by the Palestine Ambassador in Ghana,Abdul Fatah Alsattari.He was officially invited to have dinner with the ambassador and other special dignitaries.The Ambassador presented a designed Palestine frame to the 2016 VGMA New Artiste of the Year for his massive performance at the peace concert organized at the National Theatre for the people of Palestine. 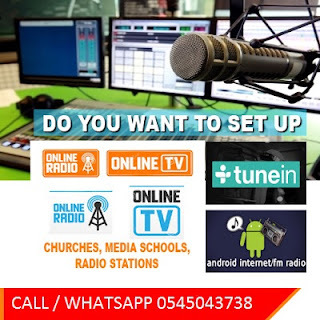 Fancy Gadam is currently in Accra working on his new project.